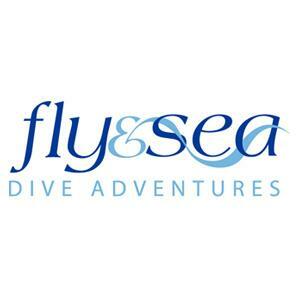 Fly & Sea Dive Adventures is a dive travel specialist representing the world's finest dive operators, dive resorts and liveaboard dive boats. Just imagine...we'll do the rest! Our mission is to work with dive groups and individual divers to create custom dive packages to the best dive destinations worldwide. We want to ensure that your only delays are surface intervals and that your only concern is "do I have time to go snorkeling before my massage".